As a Web Systems and Design major at SBU, you will be equipped as a software engineer qualified to design, build, implement and manage web and mobile software systems, especially as they relate to software engineering, visual content, business value and security. Many students choose to combine this degree with a minor in graphic design. You will get to put your learning into action with hands-on, real-world projects creating software solutions for companies and organizations such as Silver Dollar City, BNSF Railway, Ozarks Food Harvest, and the Springfield and Bolivar Chambers of Commerce. SBU is known as one of the area's leading producers of software engineers and is one of only six evangelical Christian institutions in the nation to have ABET accreditation. Studying web systems and design at SBU will provide you with an interdisciplinary education that propels your creativity into a successful career in various software engineering capabilities. The Web Systems and Design degree is offered through SBU's Robert W. Plaster College of Business and Computer Science. SBU CIS graduates have achieved 100% job placement within six months of graduation 9 out of the last 10 years. 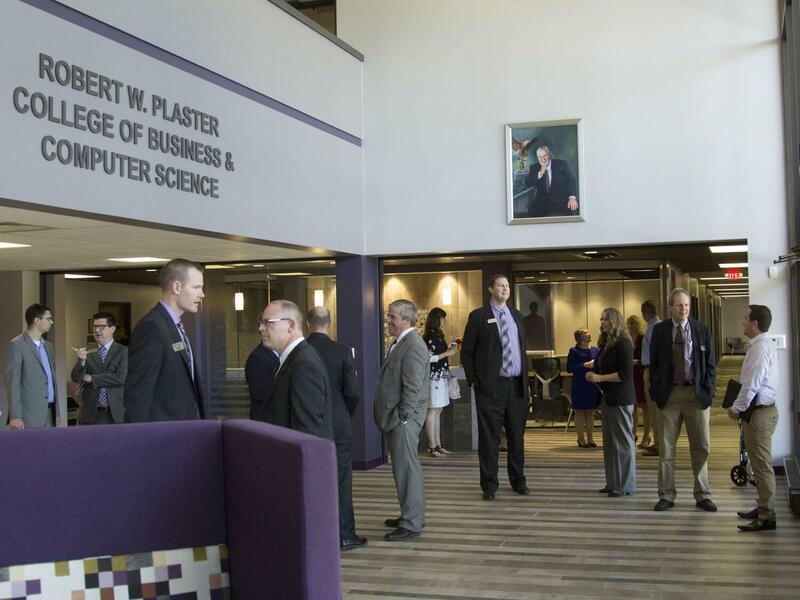 SBU is home to a dedicated cybersecurity lab. All department faculty have or are pursuing a Ph.D.; together they have more than 100 combined years of teaching and industry experience. Technology leaders and SBU CIS alumni help shape the future direction of the department by serving on the CIS Advisory Board. 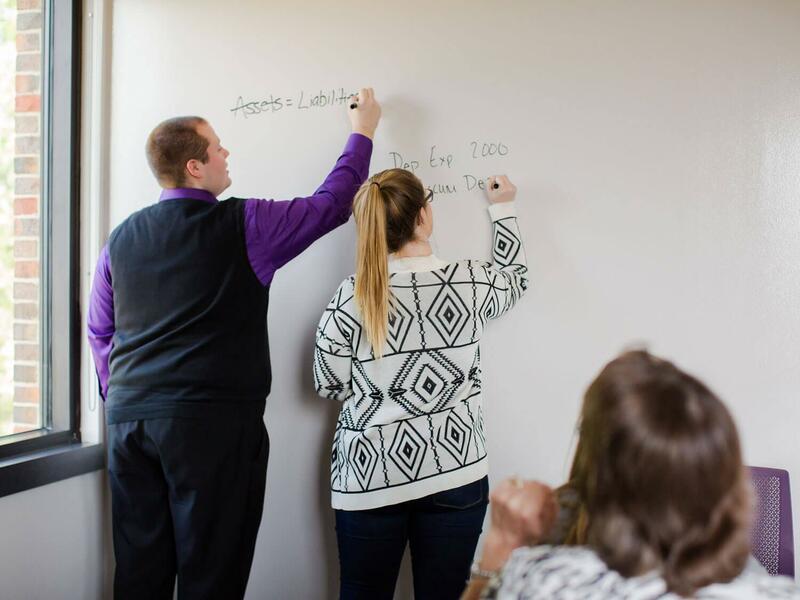 Graduates from the SBU CIS department typically earn starting salaries ranging from $50,000-$75,000. The SBU Department of Computer and Information Sciences is dedicated to the intentional integration of Christian faith and academic discipline. For example, each year at least one senior project is chosen that has an intentional spiritual focus. In the past, these senior projects have benefited companies and organizations such as Global Media Outreach, New Tribes Mission and IMB missionaries in Thailand. All of my professors knew me by name and not only did they know my name but they knew what my aspirations were for life after college. Faculty took it upon themselves to let me know of internship opportunities, encourage me to apply for specific jobs and even help me secure interviews. 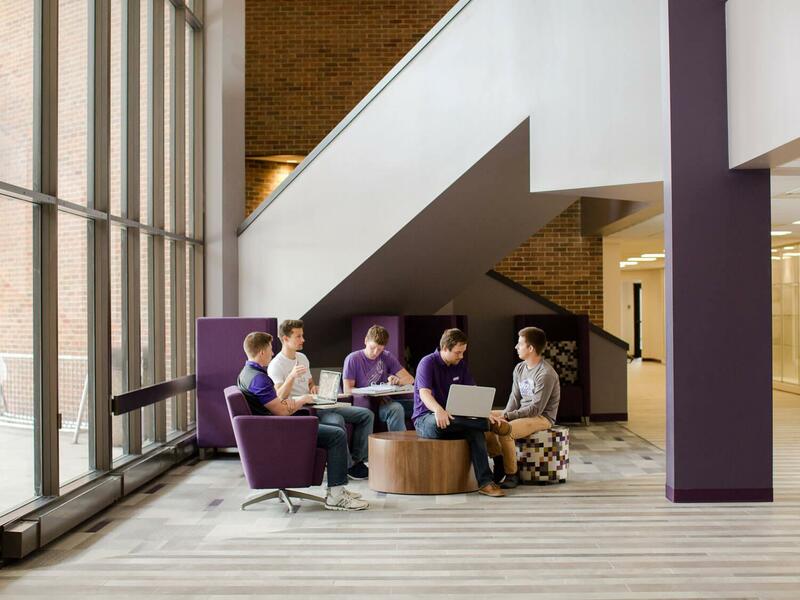 SBU is home to one of Missouri's top competitive programming teams, with more than 20 top-10 national awards in the last five years. Additionally, SBU is the 2017 CCSC Mid-South Regional Champion Competitive Programming Team! Use what you're learning in the classroom to compete in various regional and national competitions throughout the year. SBU’s PBL team, the collegiate version of Future Business Leaders of America (FBLA), competes nationally in various categories. The team has produced five national champions and 15 top-10 finishes at PBL Nationals in the past 10 years. Join SBU's chapter of Association for Computing Machinery, the world's largest scientific and educational computing society. The SBU College of Business and Computer Science is accredited by the Accreditation Council of Business Schools and Programs (ACBSP) and the Computer Science program is accredited by ABET's Computer Accrediting Commission. 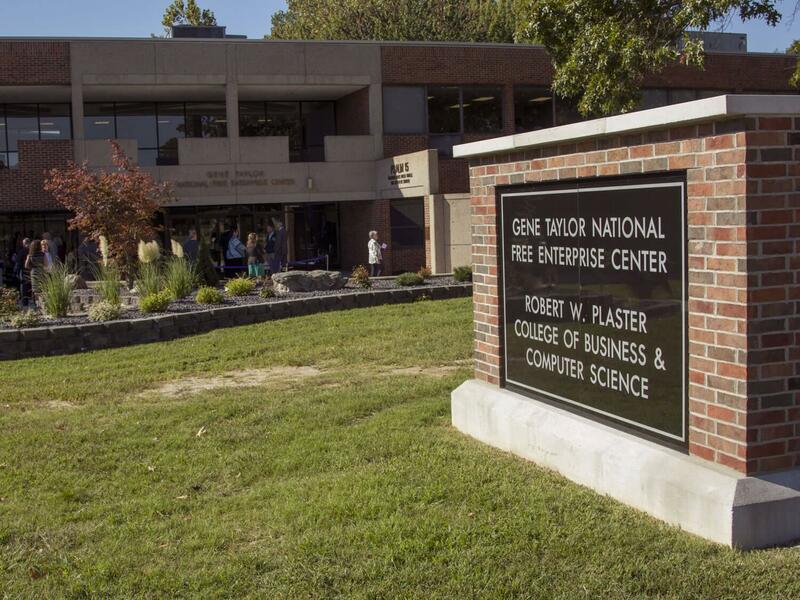 SBU's computer science program is the only ABET-accredited program at an evangelical Christian college within a 500-mile radius of Bolivar, and is one of just six evangelical Christian institutions nationwide to receive this accreditation. 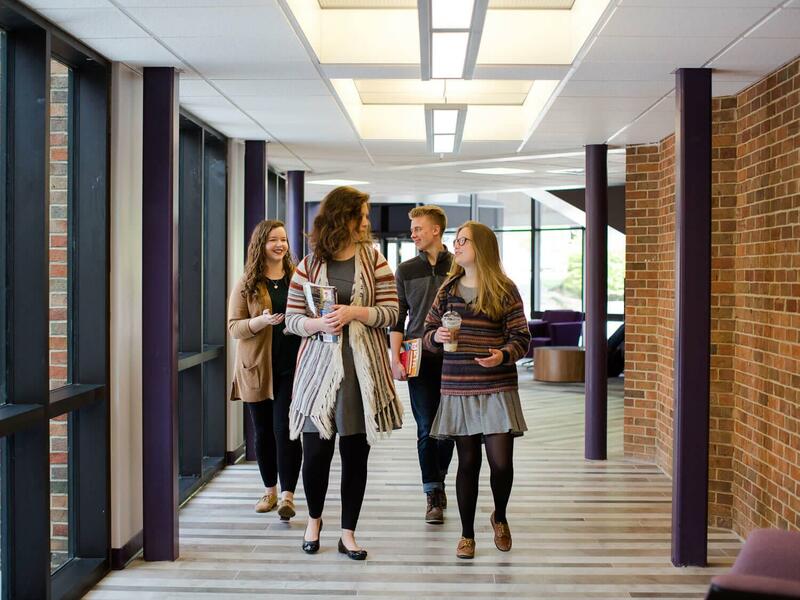 SBU's CIS Department is the only department at any evangelical Christian institution in the U.S. to house programs accredited by both ABET and ACBSP. 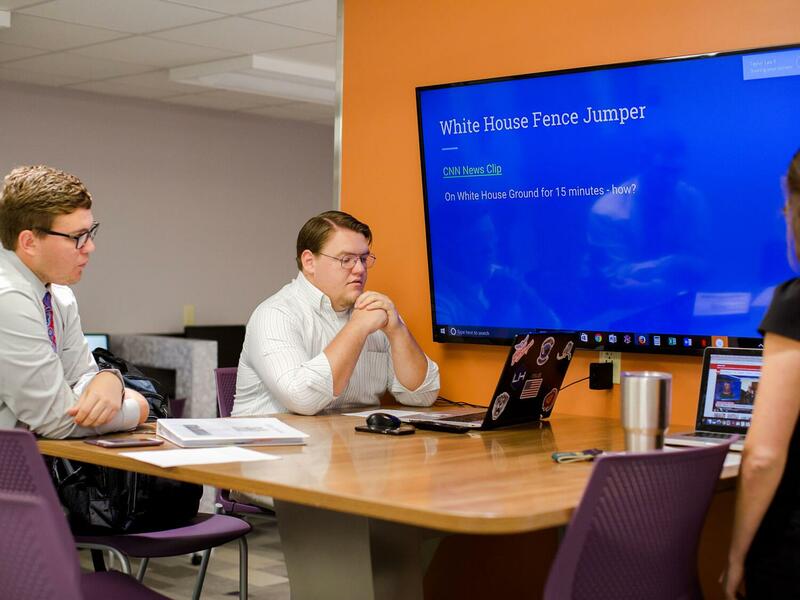 SBU is home to one of Missouri's top competitive programming teams with more than 20 top-10 national awards in the past five years. SBU CIS students benefit from the CIS Research Lab, a Windows 7 100 base TX Ethernet networked lab housing three parallel processing platforms, including a multi-hundred NVidia system. Lab is primarily used for senior projects, work study and research projects. You will have the opportunity to apply for several privately-funded departmental scholarships. Select incoming freshmen receive a CIS department award for their first year.